Its unique formula transforms into a light foam to whisk away dirt and everyday impurities while quenching skin with refreshing hydration. 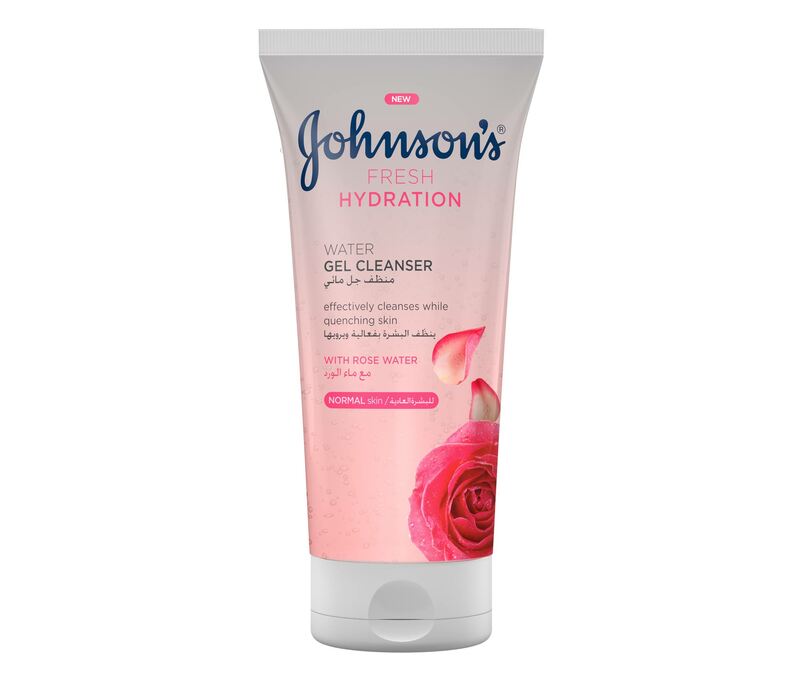 For perfectly clean skin that feels fresh and looks as dewy as a rose petal. Use morning and evening. Lather on moistened hands and massage over damp face and neck. Rinse thoroughly.